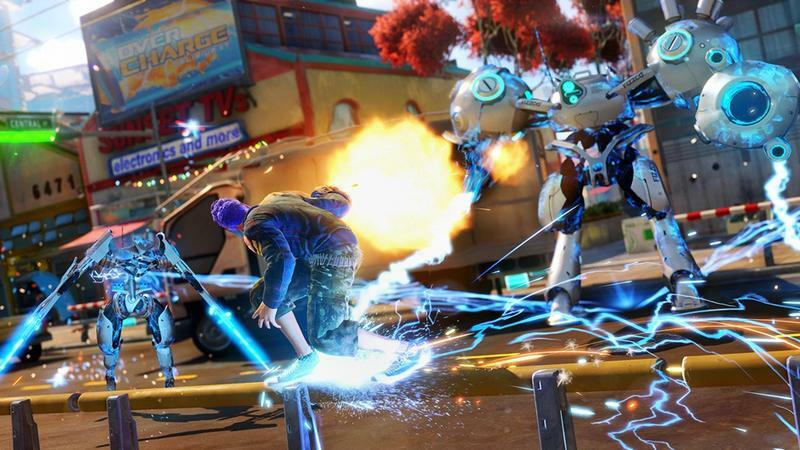 If you own a PlayStation 4, there’s a pretty good chance you picked up Insomniac Games’ Spider-Man this fall. 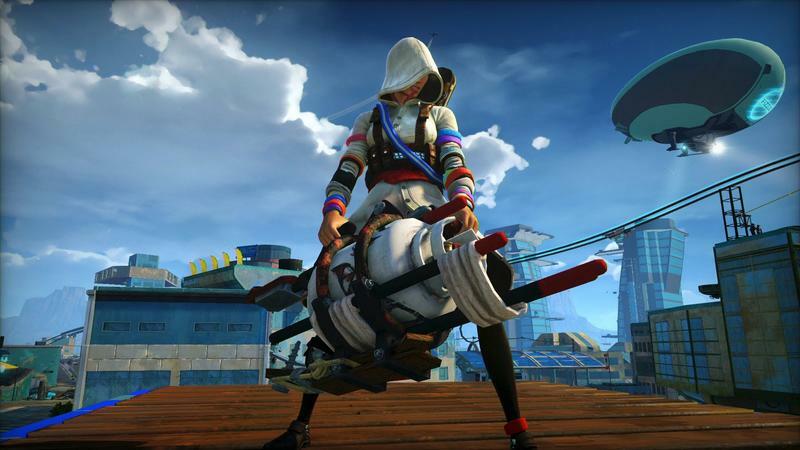 It’s one of the best games this year and one of the best games on the PlayStation 4. 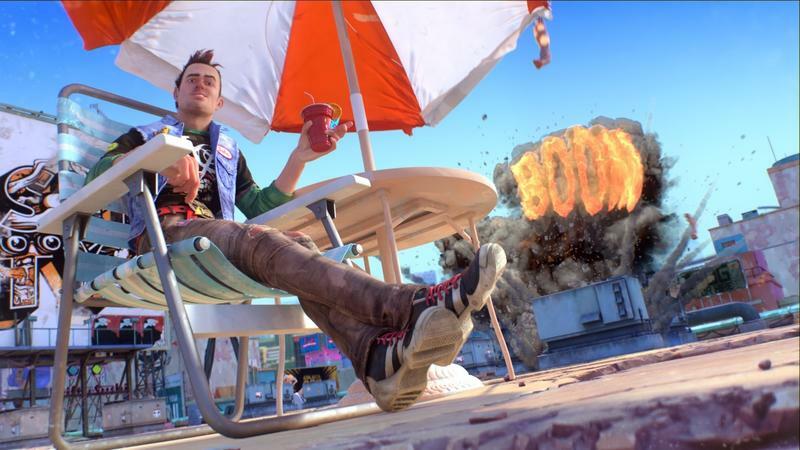 But many PlayStation owners and most PC gamers don’t own Xbox One consoles, and that means tons of people missed out on the previous game from Insomniac, Sunset Overdrive. 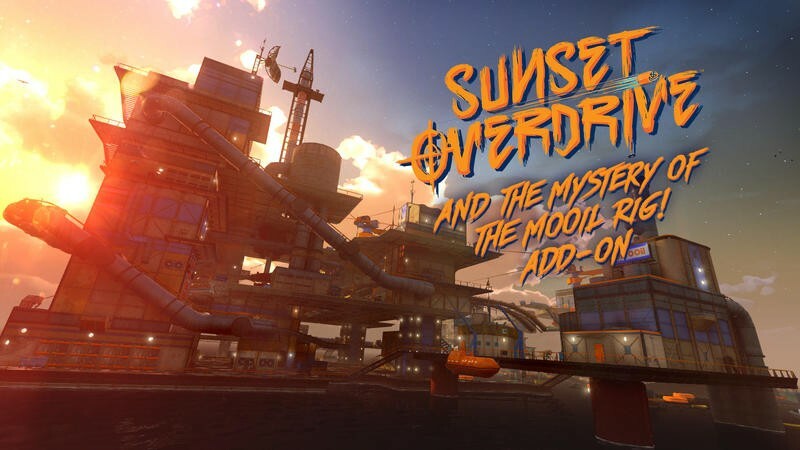 It was an Xbox One exclusive game and, like Spider-Man, it’s a brightly-colored love letter to fun and one of the best games on its home console. 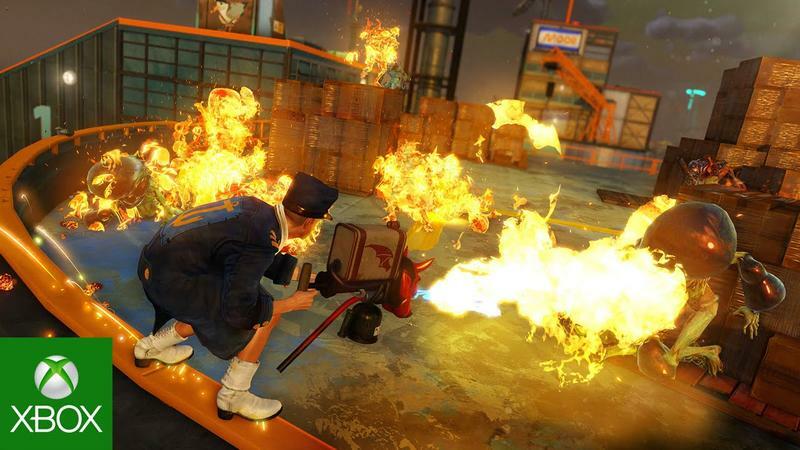 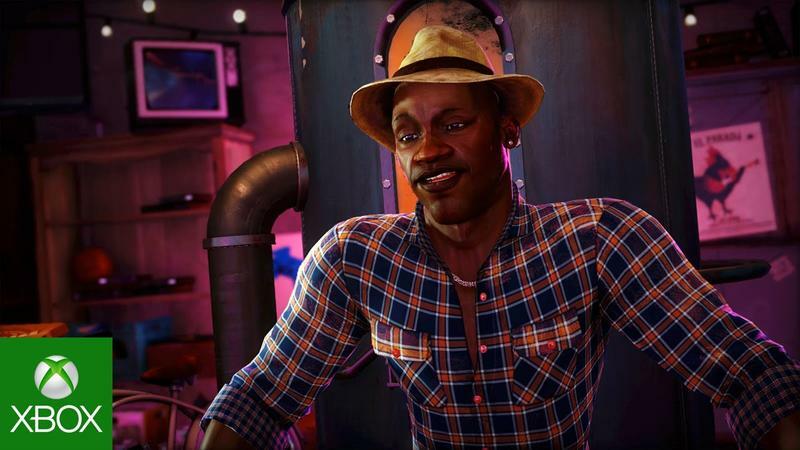 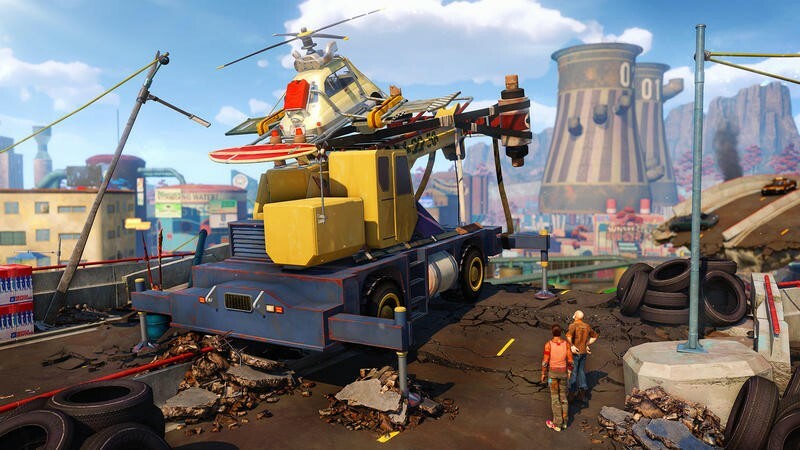 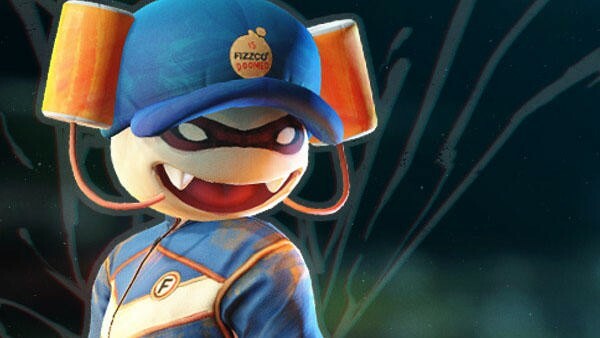 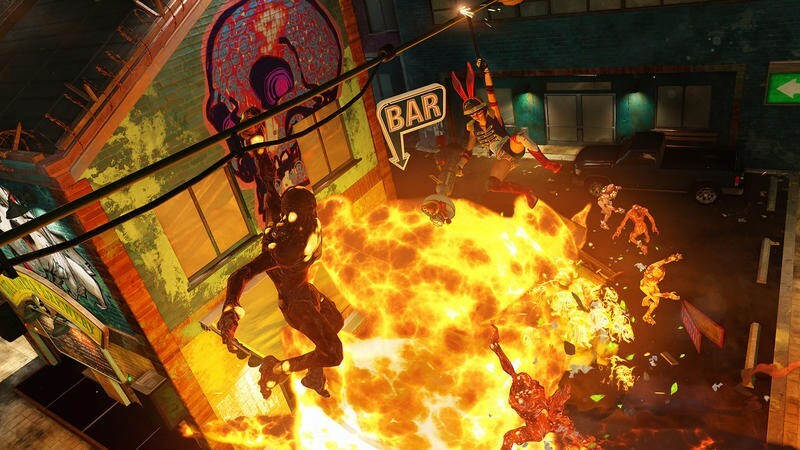 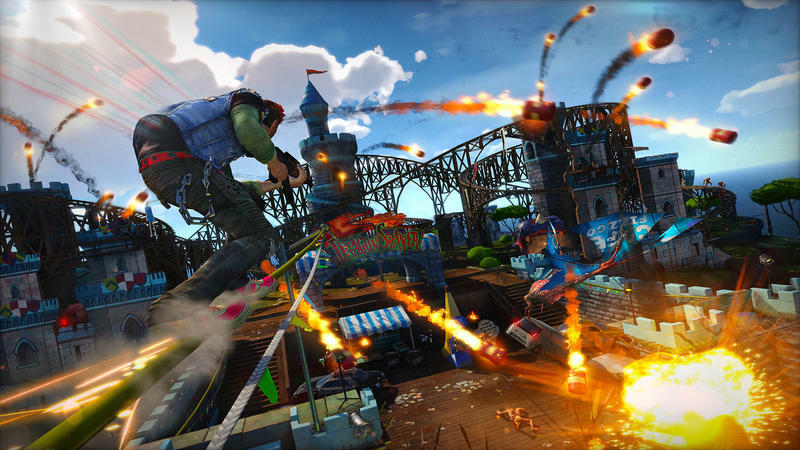 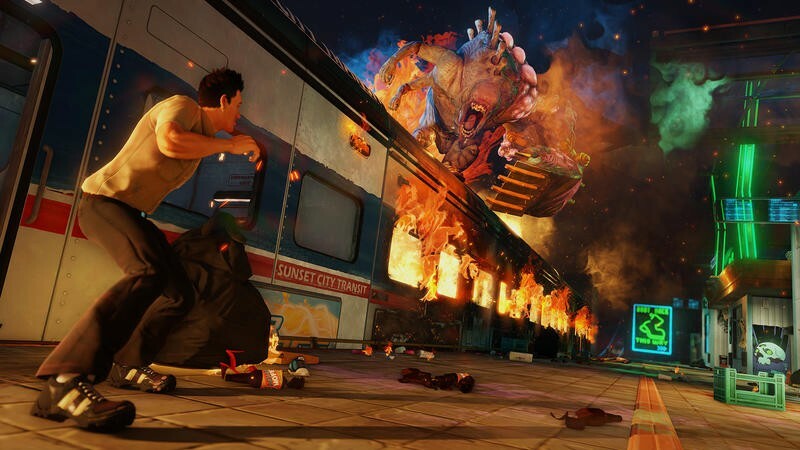 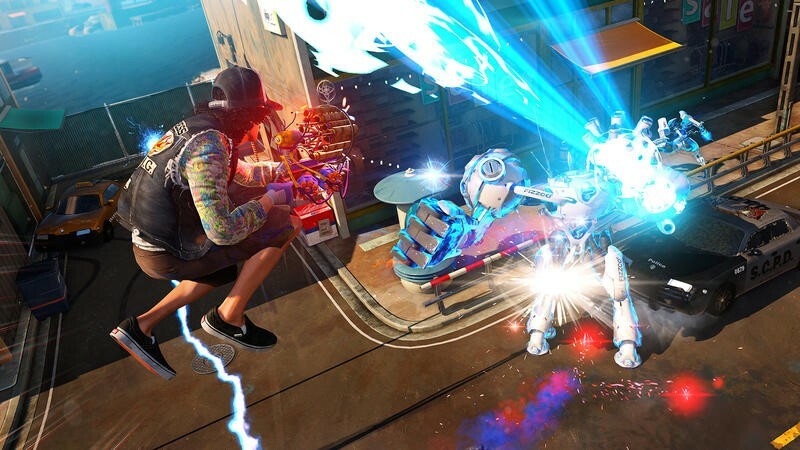 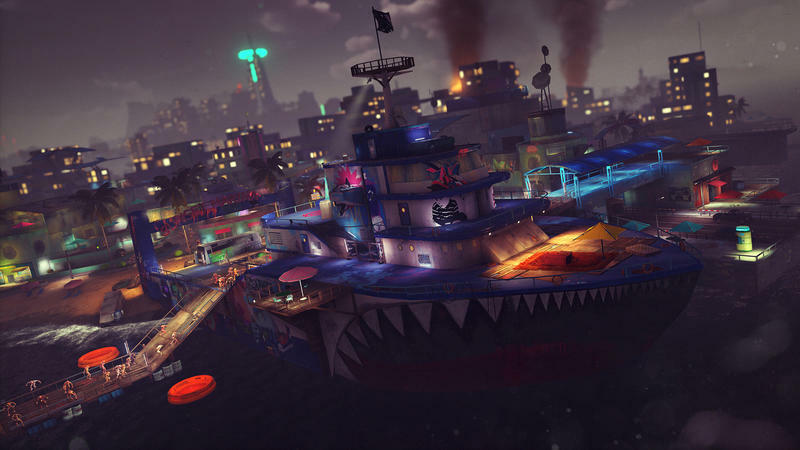 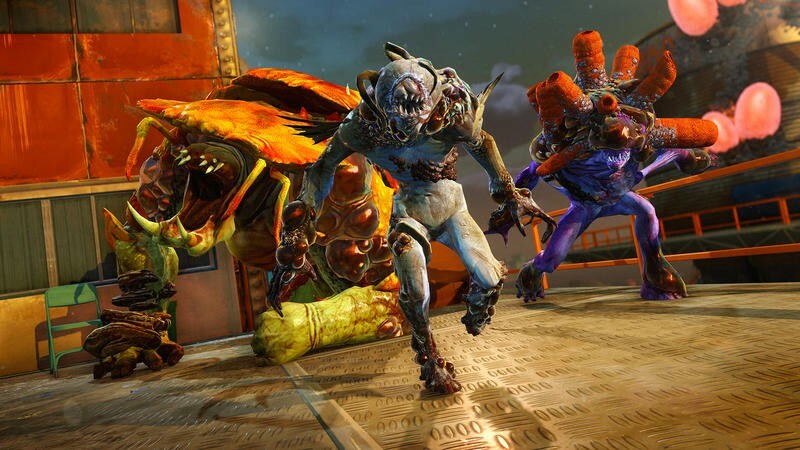 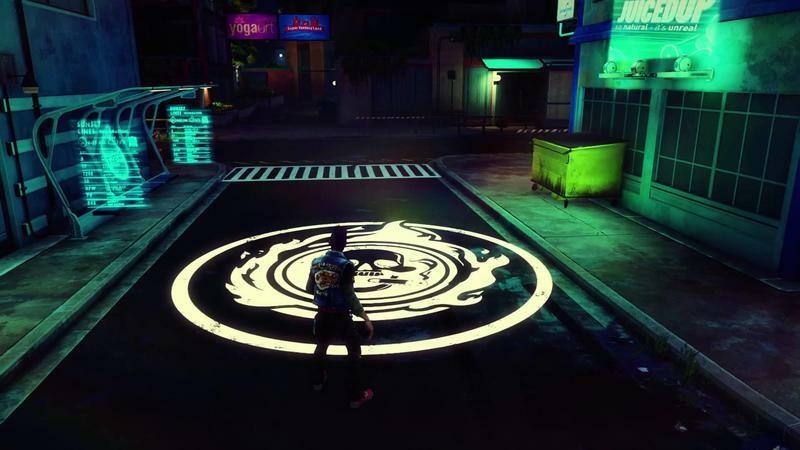 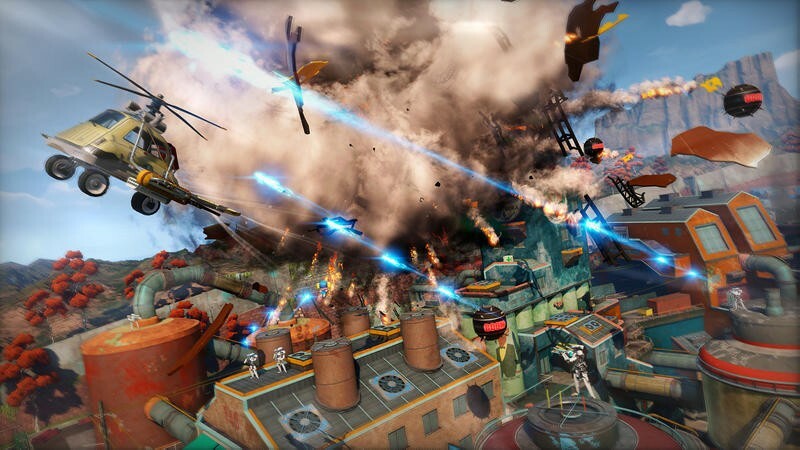 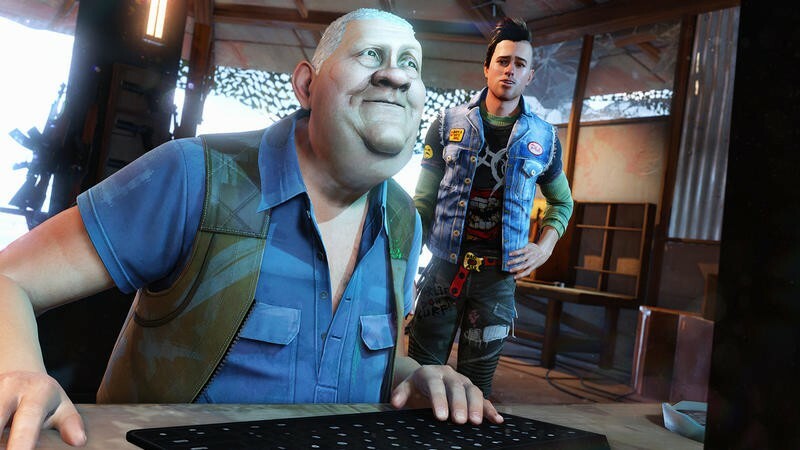 But now, we’ll all get a second chance: Sunset Overdrive is coming to Windows 10. 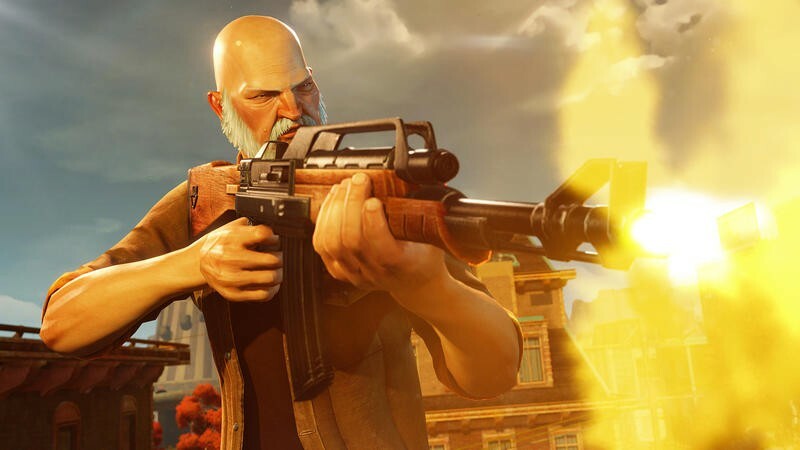 According to Windows Central, a PC version of the game has been rated by the Entertainment Software Ratings Board, the organization responsible for the ratings in the bottom corner of all your game boxes for the last 20-some years. 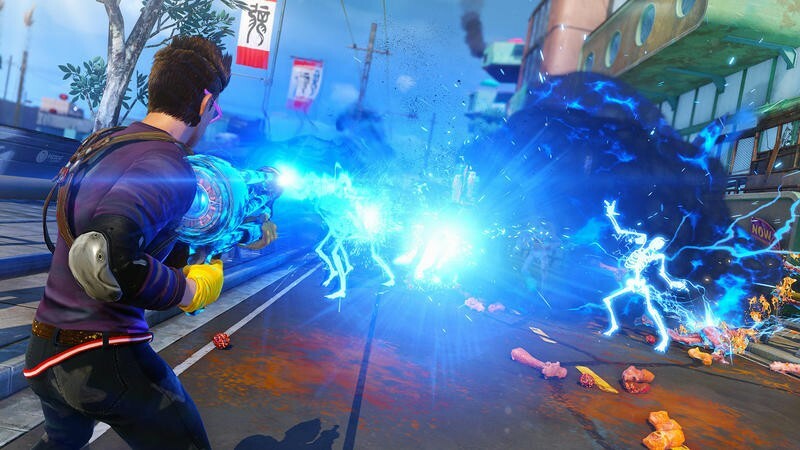 Sources confirmed to the outlet that the game is heading to Windows 10 via the Microsoft Store, and that means a significantly larger audience will be able to play Insomniac’s excellent game. 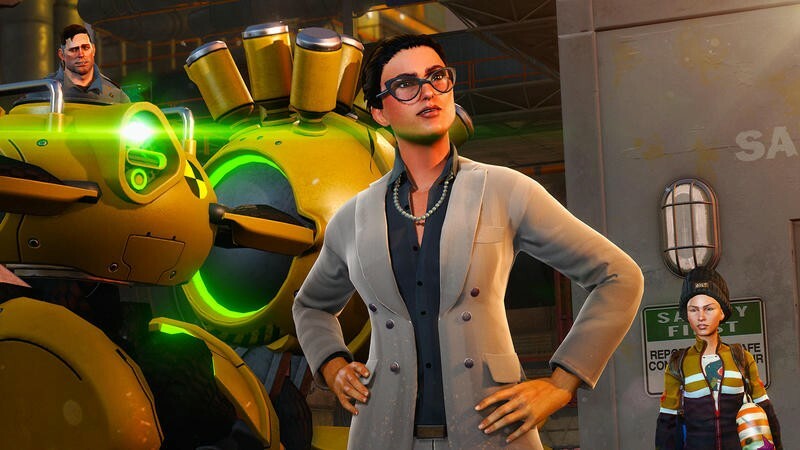 While this hasn’t been announced yet, that also suggests that an Xbox One X patch for the game is a real possibility, and no one has yet denied the possibility of a release on other platforms like Steam or GOG. 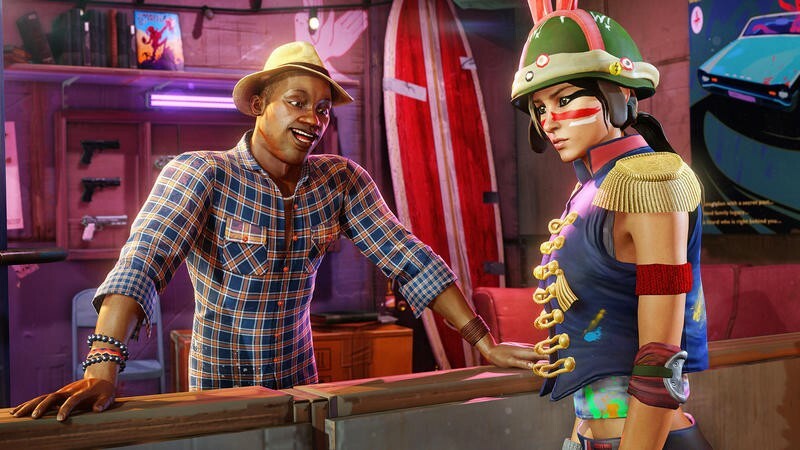 If you own the game digitally, it’s even possible that Xbox Play Anywhere could allow you to just boot the game up on your PC without buying a second copy. 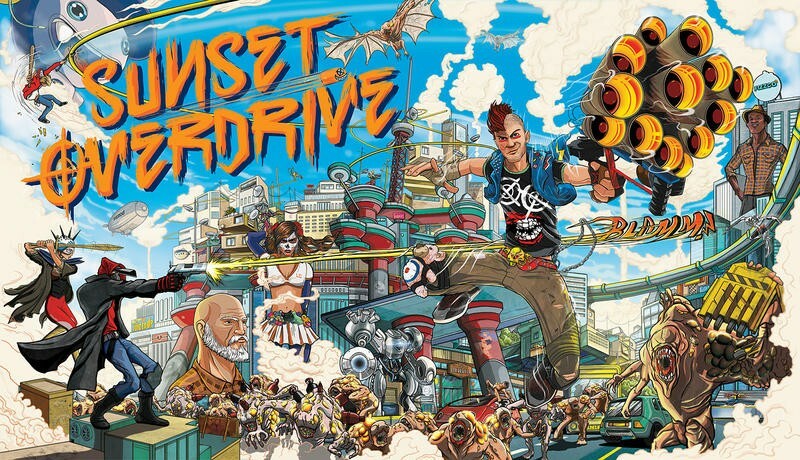 I’d been looking for an excuse to replay the game, so I have my fingers crossed for this one. 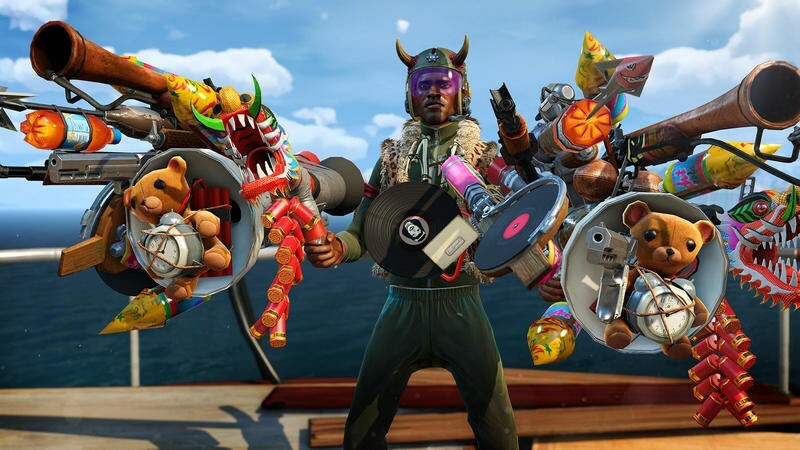 Microsoft recently announced plans to expand the Xbox Game Pass program, a monthly subscription service that gives you access to a library of games on Xbox One, onto PC. 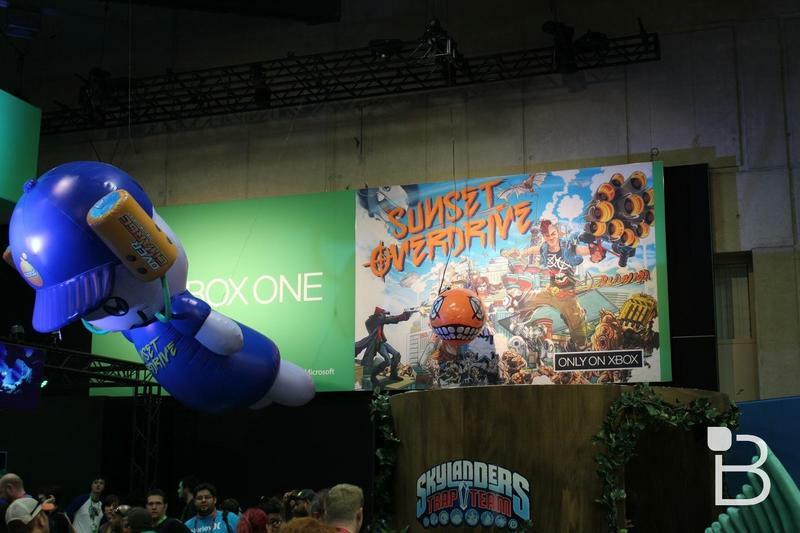 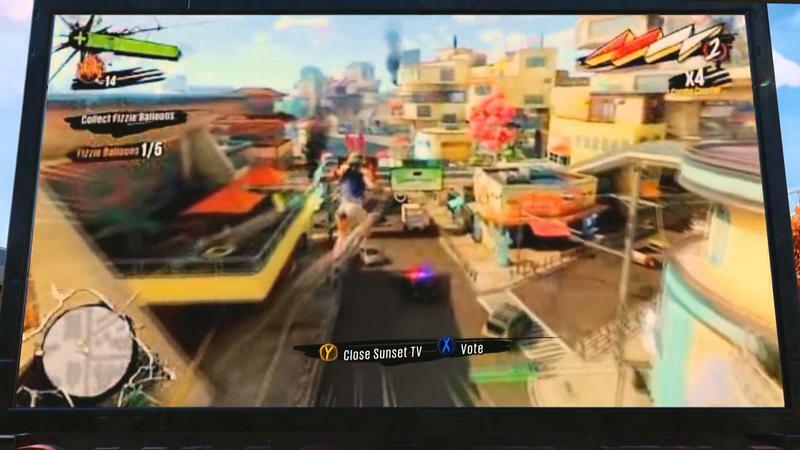 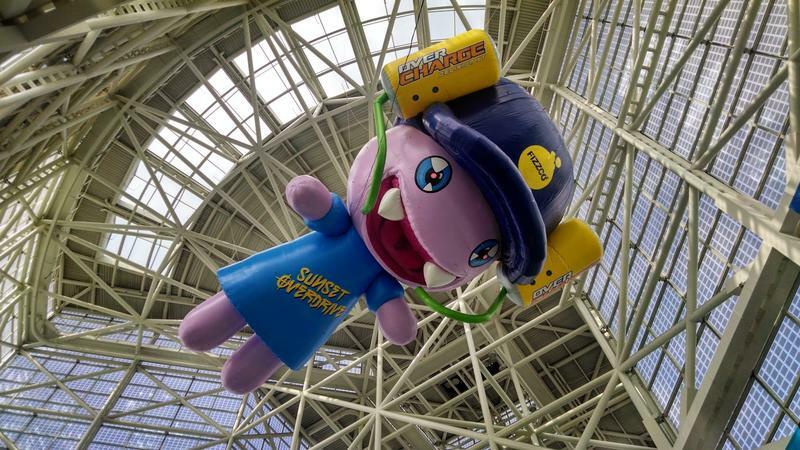 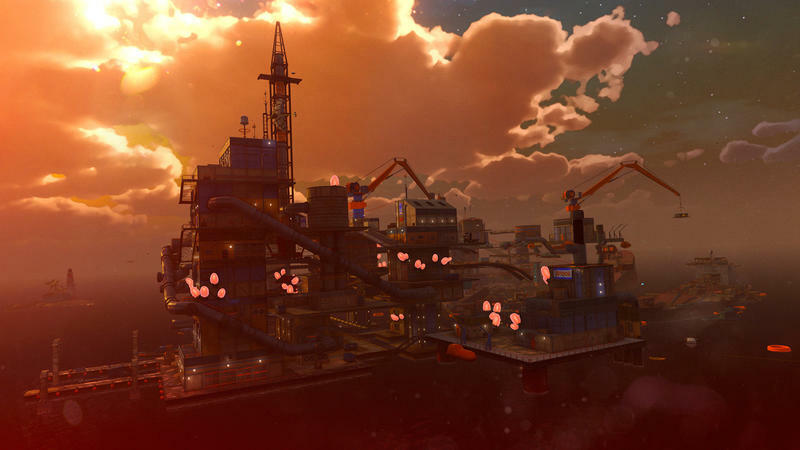 We wouldn’t be surprised to see Sunset Overdrive as part of that move. 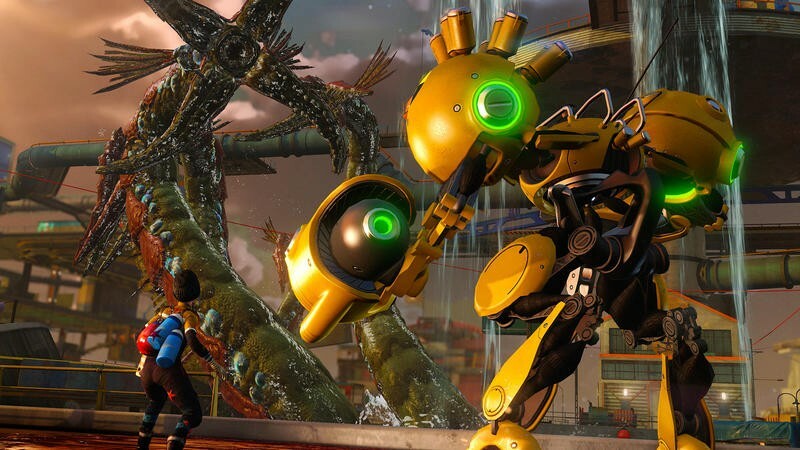 We’re betting we’re going to hear more at Microsoft’s XO18 show next week.